I am a self-proclaimed travel aficionado. 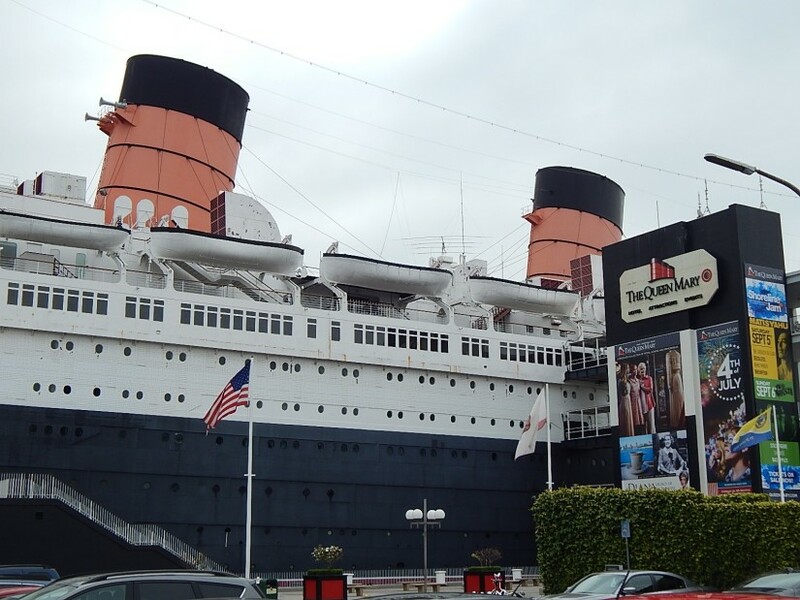 Out of all the places I have visited in my life, none seem to stack up to The Queen Mary in Long Beach, California. 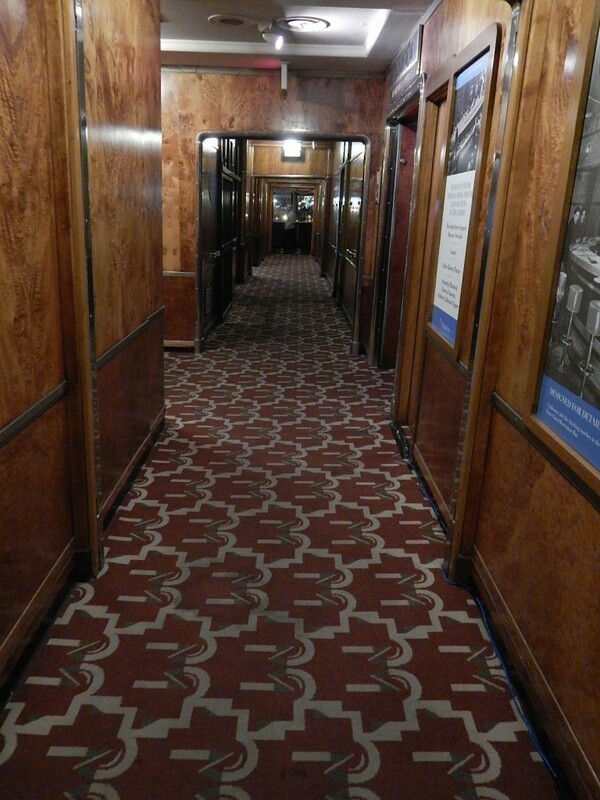 It’s part hotel, part attraction, and it’s oozing with history thanks to its use in the United States Navy, as well as the well-known ghosts who reside there. 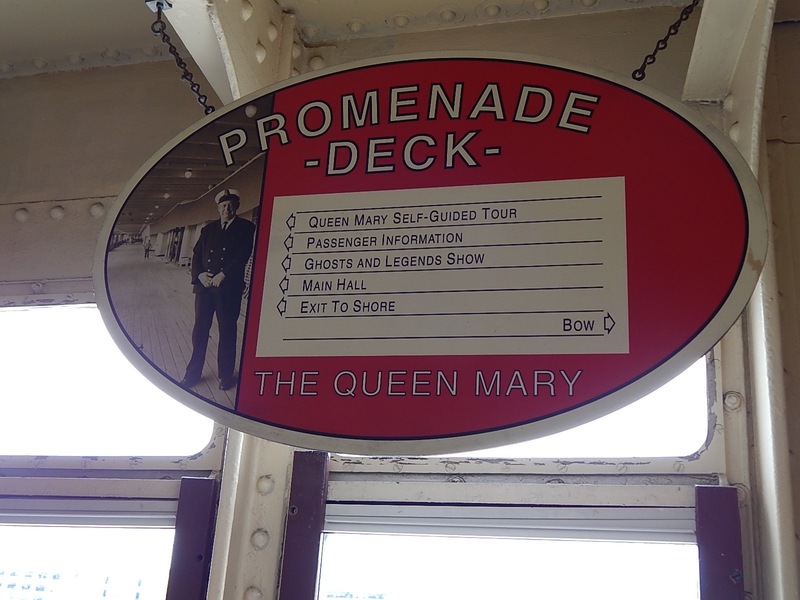 The Queen Mary sailed on the North Atlantic as the flagship of the Cunard-White Star Line from 1936 to 1967, offering service between New York City and Southampton, England. If that sounds familiar, it should. The Titanic was also scheduled to run between Southampton and New York City and was also commissioned by the Cunard Line (later known as Cunard-White Star). As we all know, the Titanic never made it across the Atlantic, but The Queen Mary made that voyage over a thousand times. The Queen Mary was also taller, longer and faster than the Titanic. The boat has been permanently docked since 1968 in Long Beach and remains the top tourist attraction in the area. 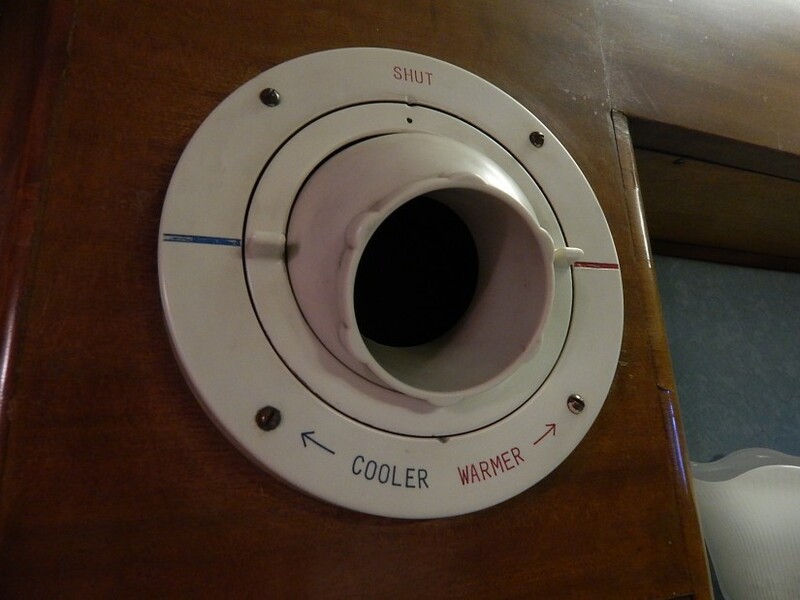 Stepping on the ship is like jumping through a time portal back to 1937. Big band and jazz music from the ’30s and ’40s through various speakers placed around the boat. 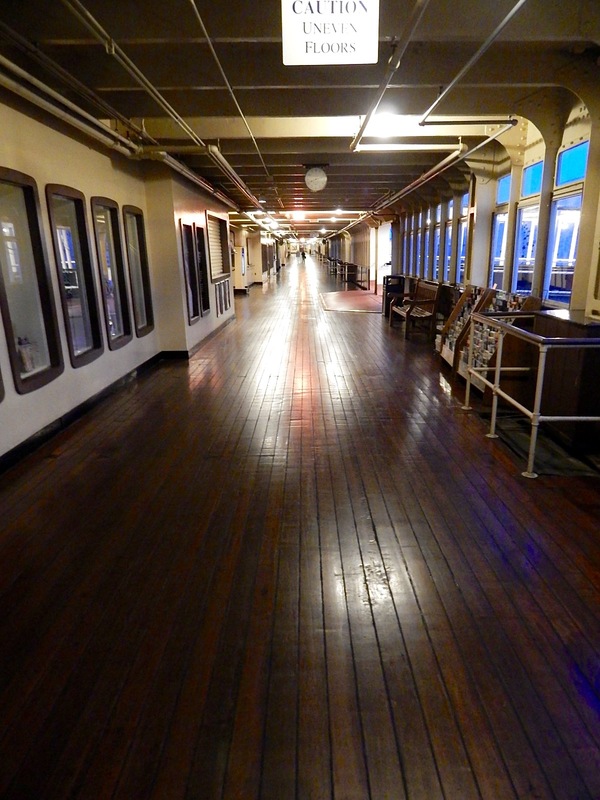 The QM management may not be too happy with me, but just walking around the decks at night can give you the chills. There are dozens of passageways that can give you the heebie-jeebies just by walking them alone at night. 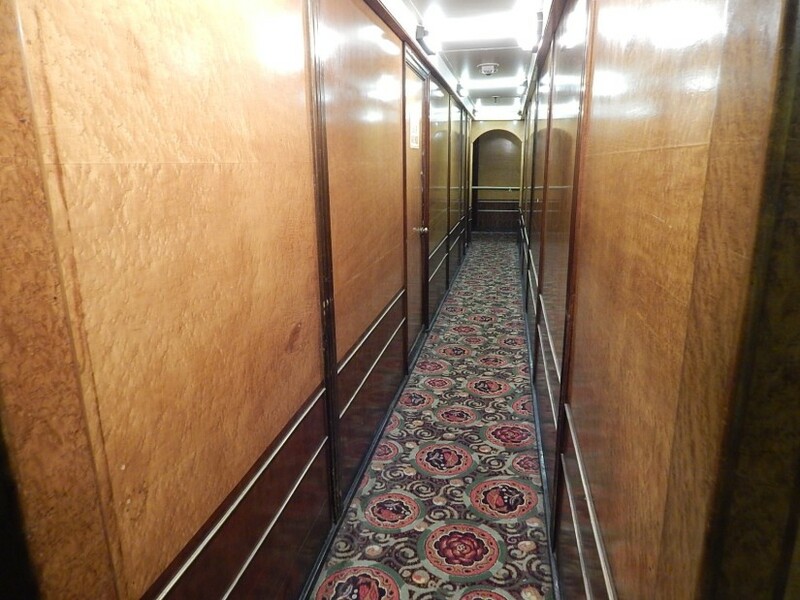 Considering the ship is nearly 80-years-old, wooden floor boards creak under your feet as you walk around. After spending my entire life walking around theme parks trying to recreate this type of feeling and atmosphere, The Queen Mary isn’t recreating anything. It’s authentic which is what makes it so special. 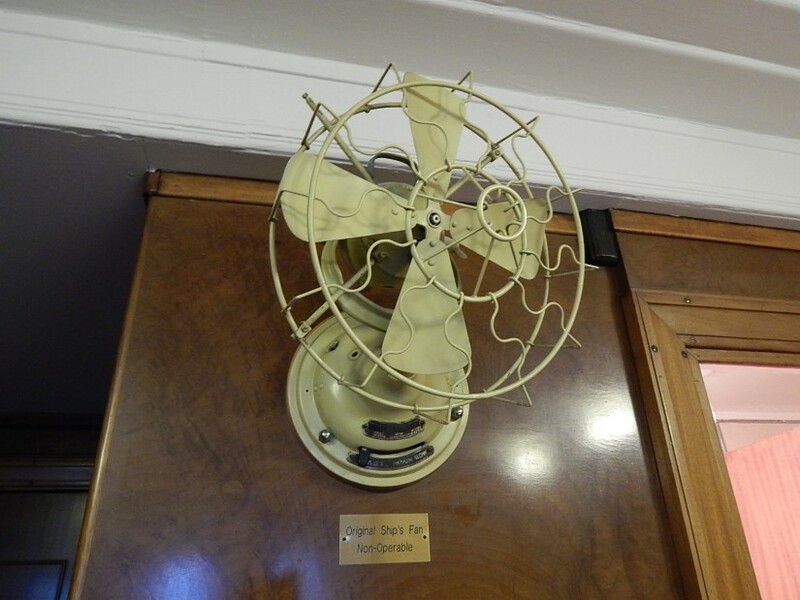 Rooms feature a unique balance of modern amenities like flat screen televisions with old school charm like these fans in every room. Looking for air conditioning, well this is what you get. 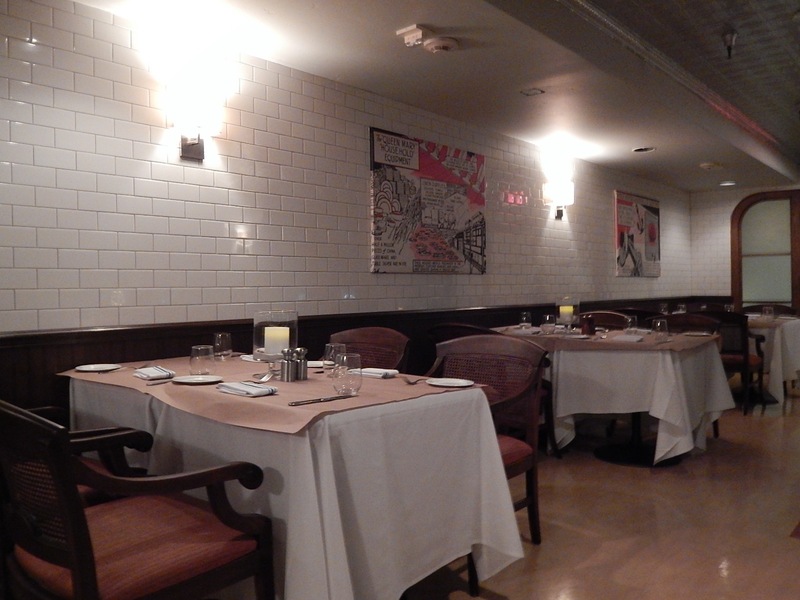 A vent system that allows guests to point either cold or hot air (or a mix of the two) into the room via a central cooling/heating system. Depending on the room you book, some come with port holes that can be opened which allow the breeze coming in from the harbor to drift in and out. Even the showers feature “hot salt” and “cold salt” knobs, which no longer function. 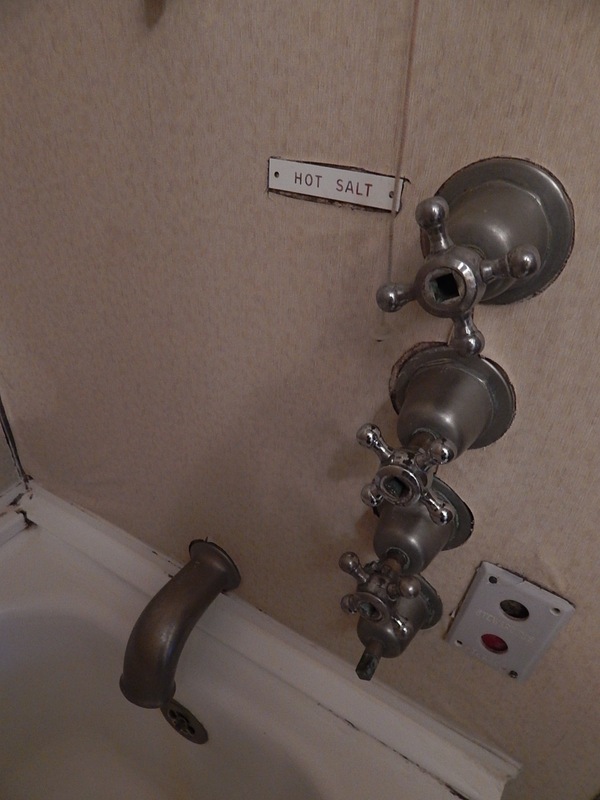 In the 1930s, salt water baths were considered therapeutic. If you’re not looking to stay on the ship, you can visit for the day. 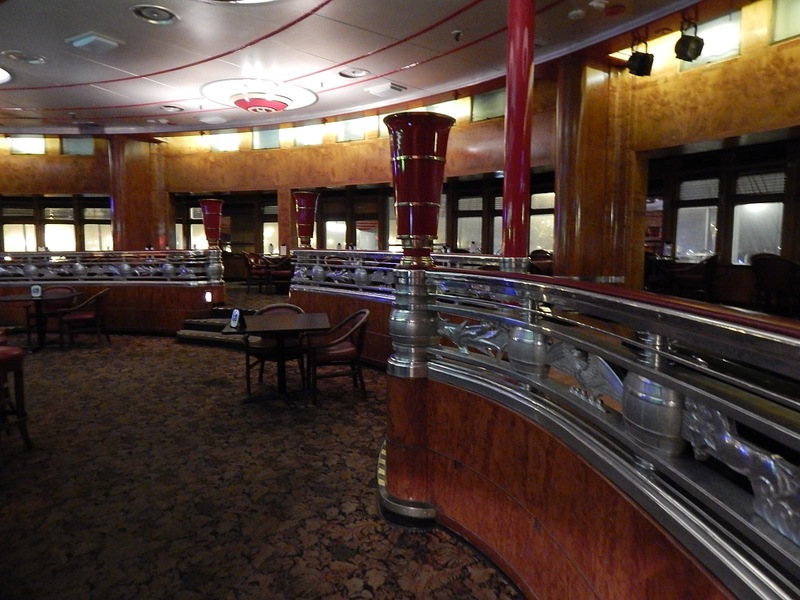 There are several restaurants and bars aboard the ship and you can grab a bite to eat and use that as an excuse to explore the ship. 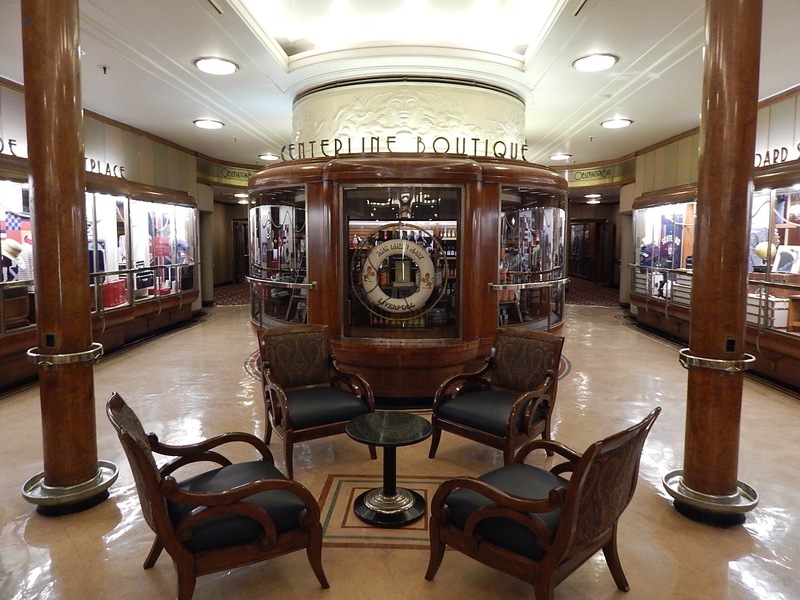 If you’re looking to dig in a little more than self-exploration, The Queen Mary offers several tours guests can take. Staying on the ship gives you a leg up, as you get a 50% discount on all tours and this also includes a self-guided audio tour for free. My favorite tour was by far Ghosts & Legends. 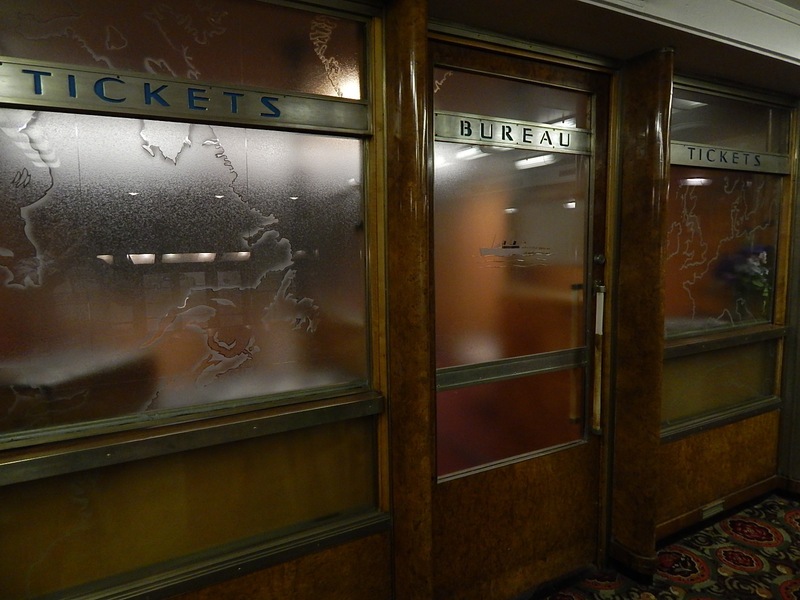 A half-hour special effects filled show that takes you into the belly of The Queen Mary. While they do warn you that the tour is a “haunted house style” attraction, the scares are mild and the vibe is more creepy than horrifying. A definite must do on your visit. 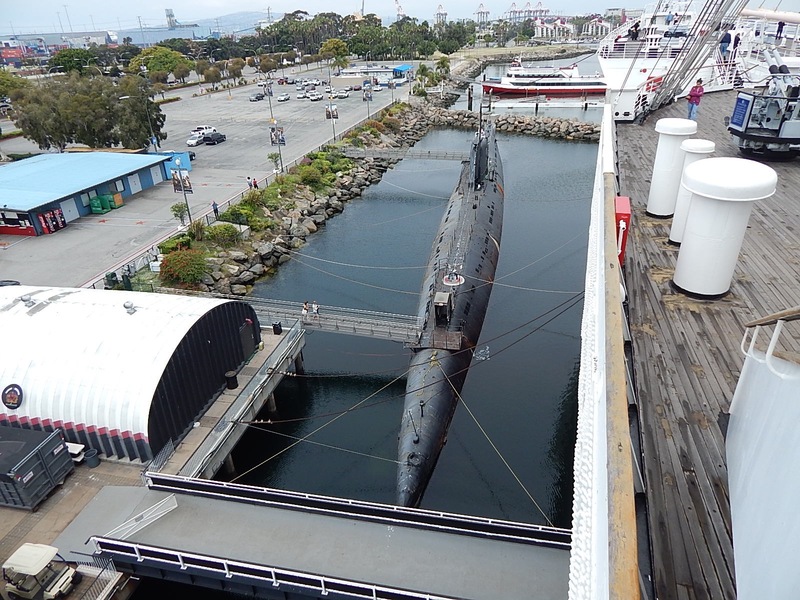 Located adjacent to the ship is the Scorpion Submarine used by the Russians during the Cold War. 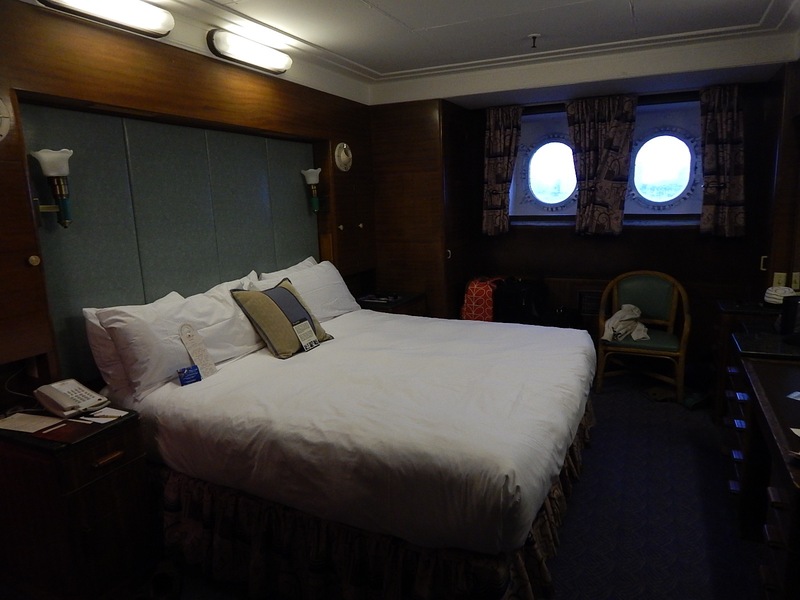 You can take a self-guided tour which takes you crew quarters, torpedo rooms and more. It’s a fascinating piece of history if you have the time to visit. If you’re looking for a truly unique weekend getaway while in the Los Angeles/Anaheim area, make sure to check out The Queen Mary. 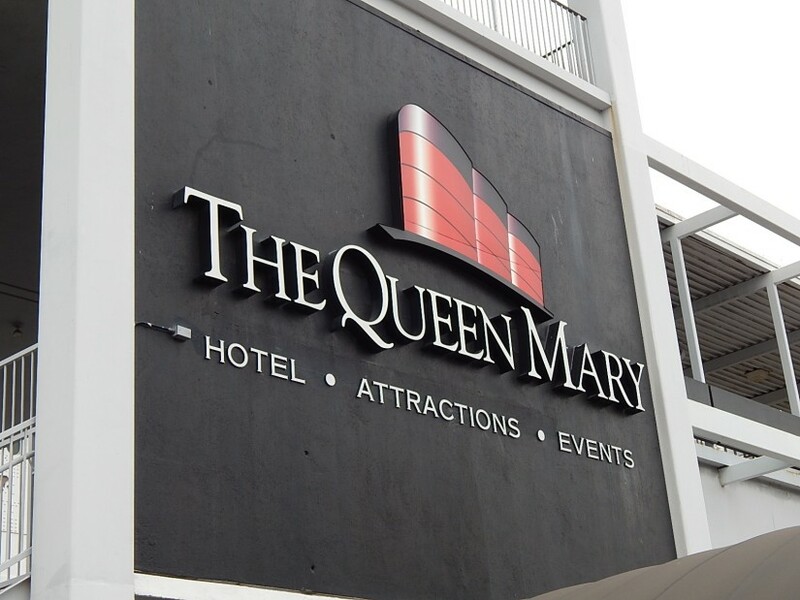 For more information visit QueenMary.com! Make sure to follow Theme Park University on Twitter and like our Facebook Page! Doing any online shopping? Click on any Amazon link on this page and it helps us pay the bills and costs you nothing extra! This entry was posted in Attractions, Outside The Parks and tagged Ghosts And Legends of The Queen Mary, Long Beach, Queen Mary, Scorpion Submarine, Titanic. Bookmark the permalink. Trackbacks are closed, but you can post a comment.